Oh my goodness – this blouse is gorgeous! Add this Crochet Lace Blouse to your summer wardrobe for $21, down from $45. This lace trimmed blouse has a crochet lace detailing on the neck and sleeves as well as on the top itself. It has a slim fit perfect for this spring and summer, and you’re going to want this in every color. It looks fabulous with jeans for a casual look or with dressy pants or a pencil skirt for work or a dressy event. Make sure you grab this Crochet Lace Blouse while it’s on sale! 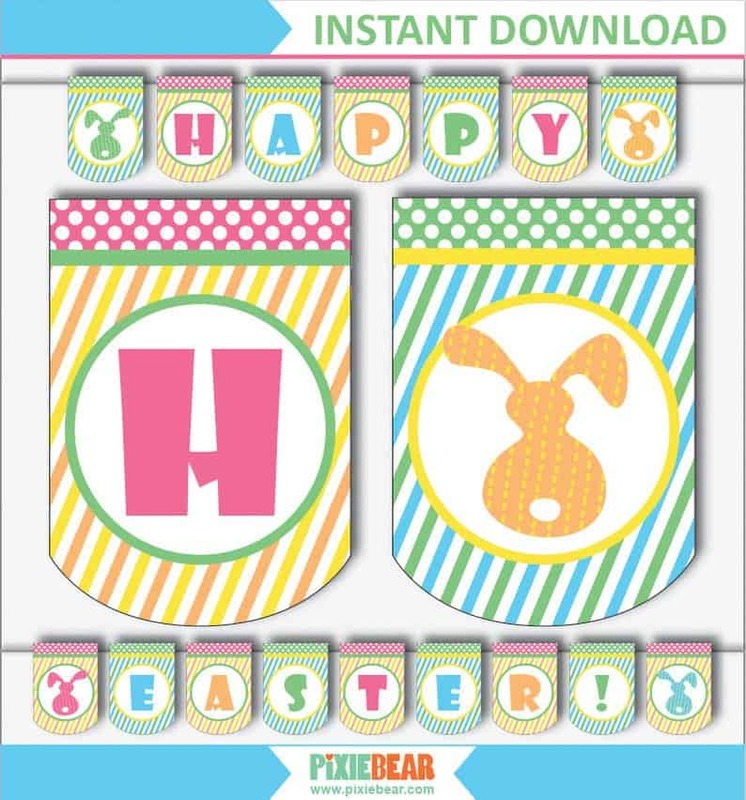 If you’re looking for treat bag toppers to send treats to school, holiday-themed decor or other items for Easter, we have some great Easter Printables You Want to Download. 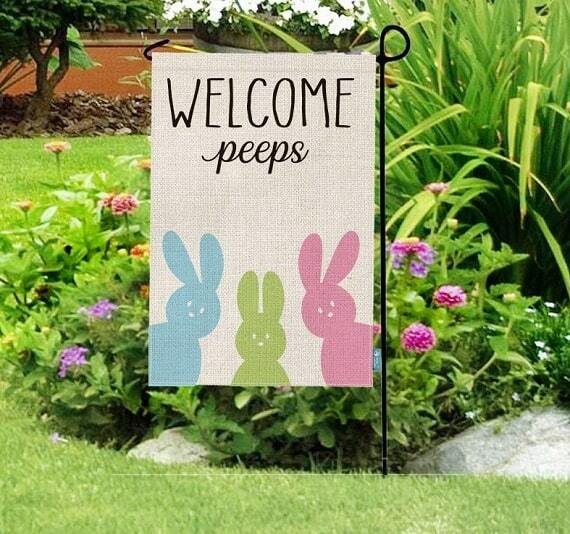 And, don’t forget to check out all of our FREE Easter printables! 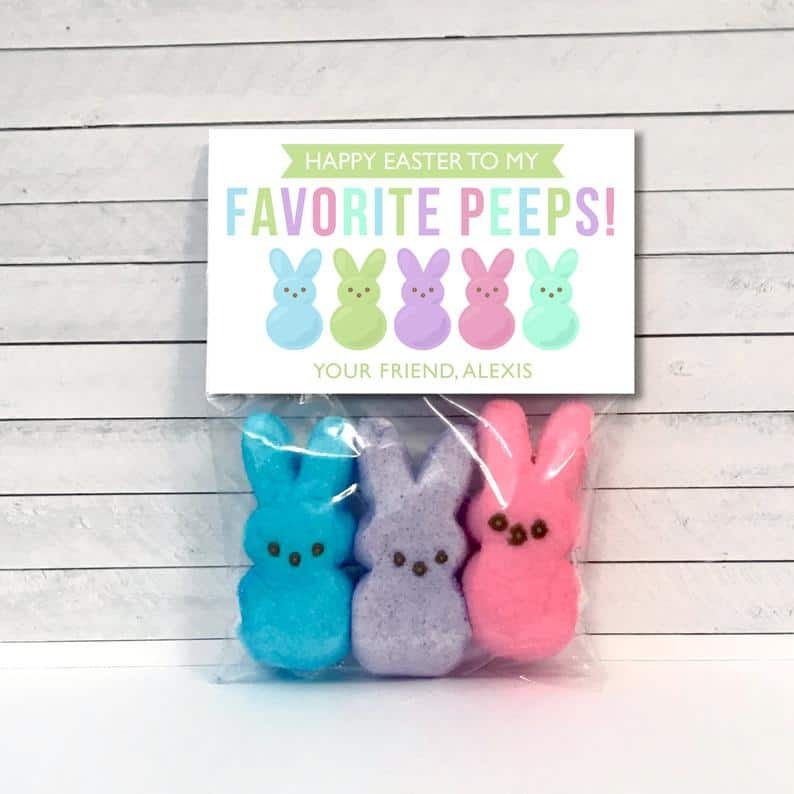 If your kids want to take Peeps to school to give out to their classmates, this My Favorite Peeps Treat Bag Topper is the perfect addition! Get this digital download for $5. Looking for new decor on the cheap? 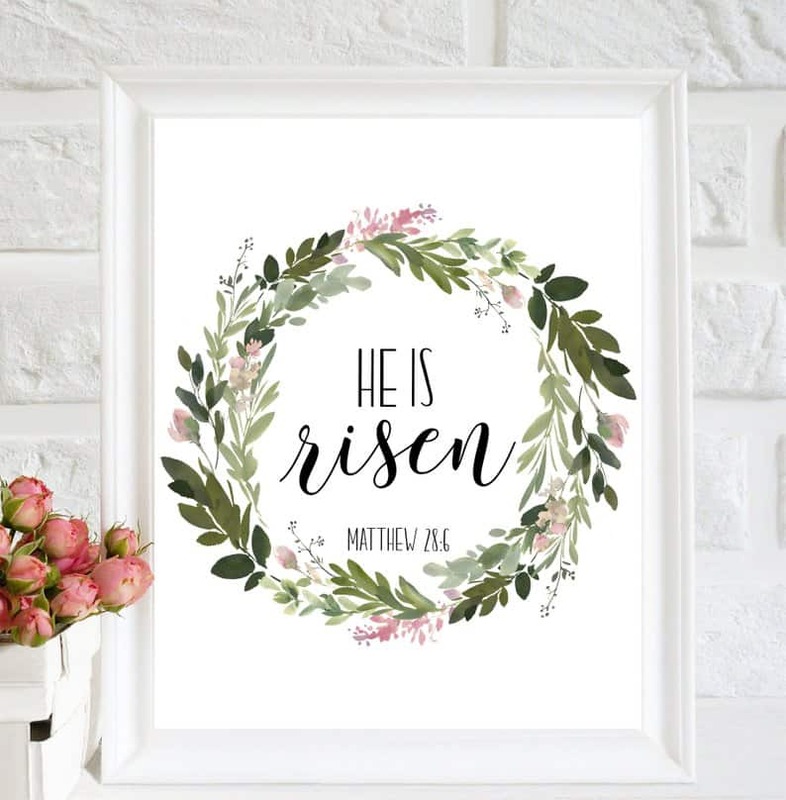 This He Is Risen Print is perfect not just for Easter but to have out in your home year-round. This digital download is priced at $5 as well. Garland makes a fun addition to a mantel, staircase, accent table or even a wall. This brightly colored Easter Garland is a great addition to your Easter decor. Get this digital download for $4.90. Your kids will get a kick out of getting a letter from the Easter Bunny! 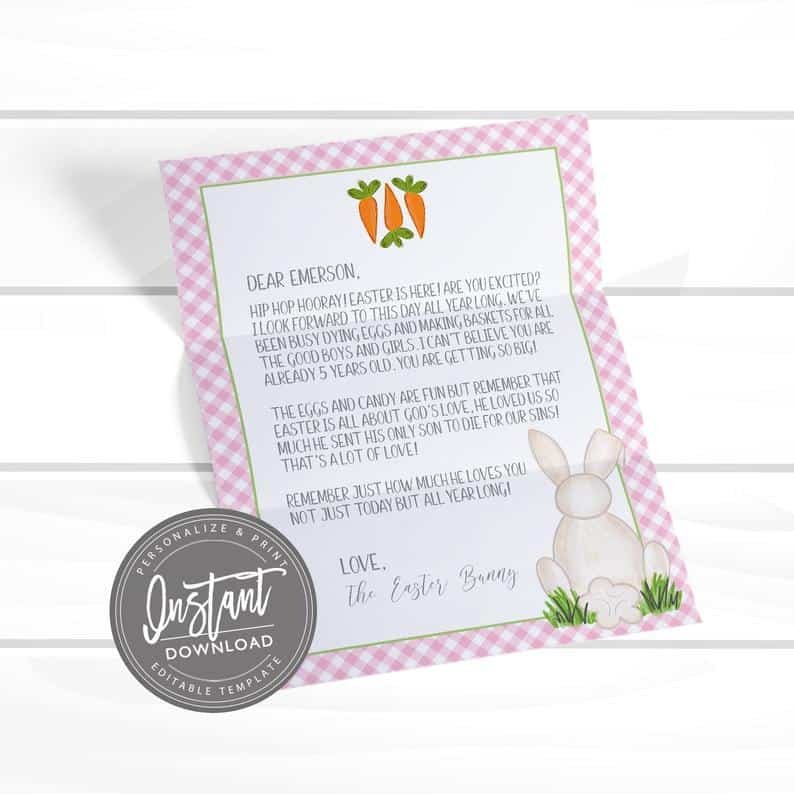 This Easter Bunny Letter can be personalized with your child’s name and reminds kids of the reason why we celebrate Easter and God’s love for them. This digital download is priced at $5.99. 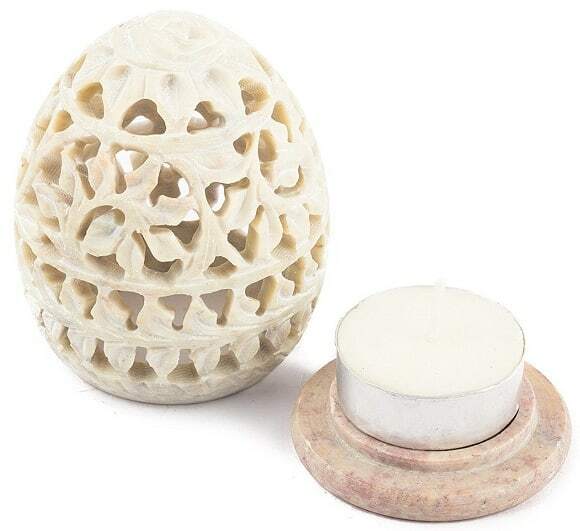 Planning an Easter celebration and/or egg hunt with family and friends? 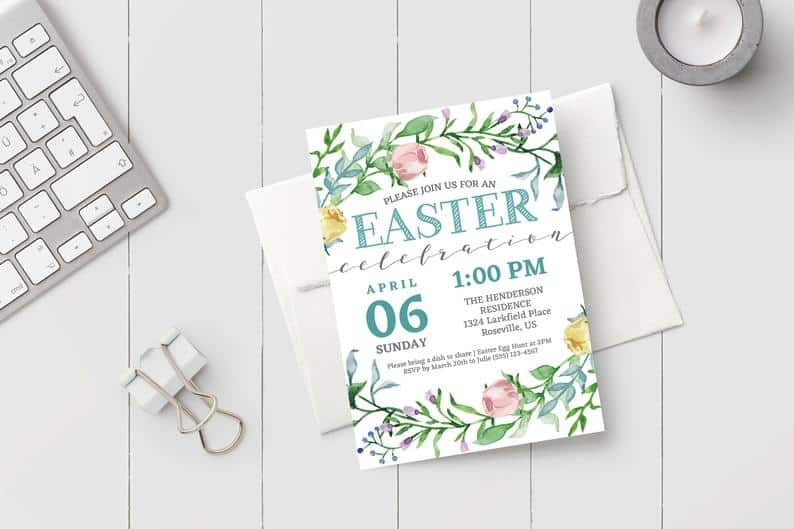 An invitation is a must, and I love this gorgeous Printable Easter Party Invitation. Get this digital download for $5.65. 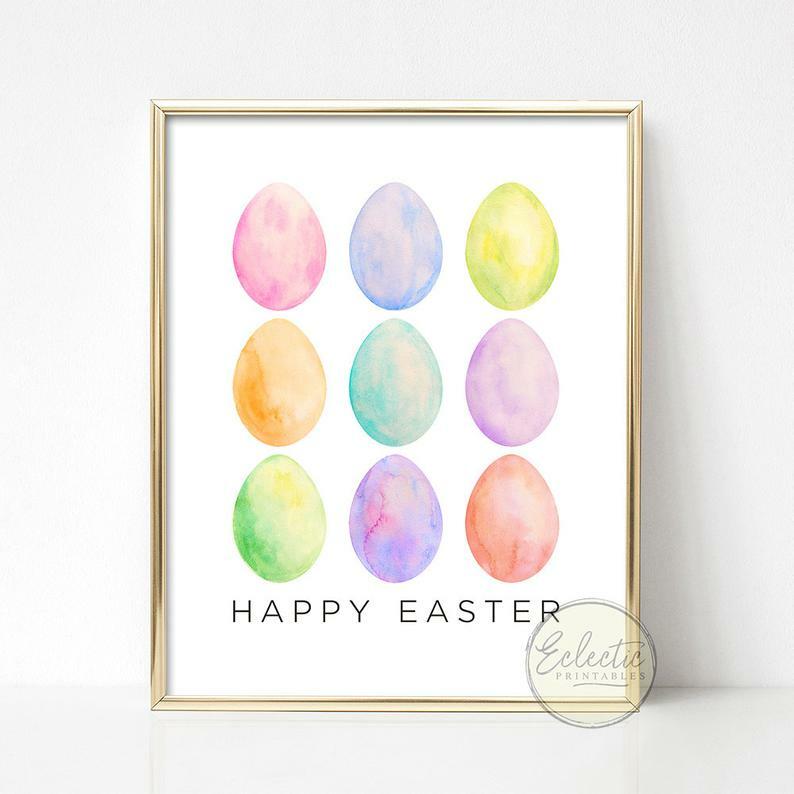 How pretty is this Watercolor Easter Egg Print?? I am definitely getting this for my home. Hang it on a wall or frame it and put it on a table or your mantel. This digital download is only $5.61. 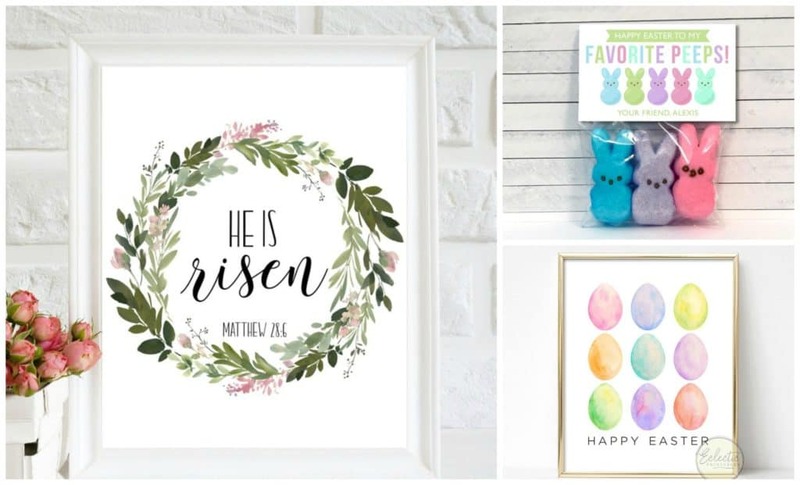 Make sure you check out all these other Easter printables, too! Distressed jeans are super popular right now, and these Distressed Overalls are going to be big this year. Right now, you can get these overalls in three washes for just $25 (reg. $49). These distressed jean overalls will be the official uniform of sunny adventures and laid-back picnics and will become a quick go-to when outfitting your warm-weather look. They would look fabulous with any top – tanks and tees in summer and long sleeved tops in fall and winter. These distressed overalls will be your go-to, so grab them while they’re on sale!